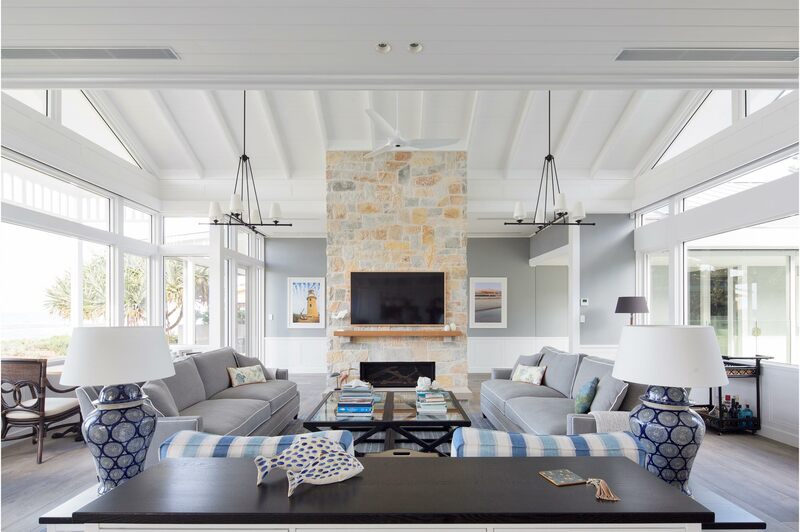 A Hamptons style beach house. 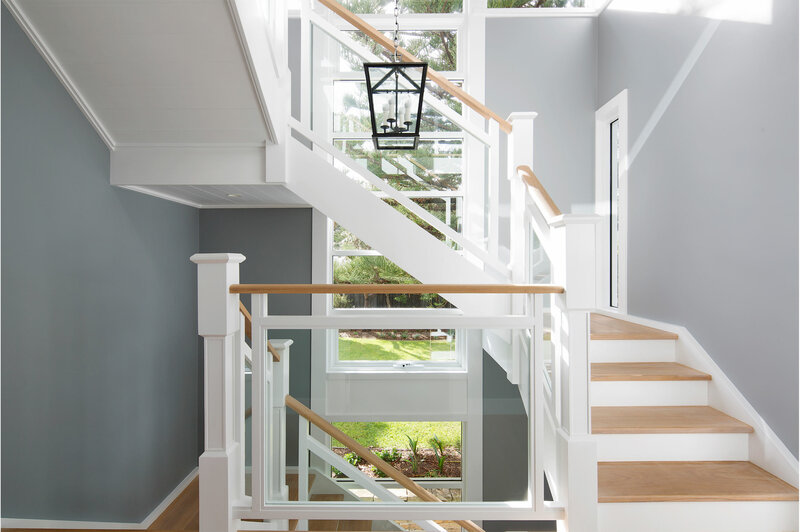 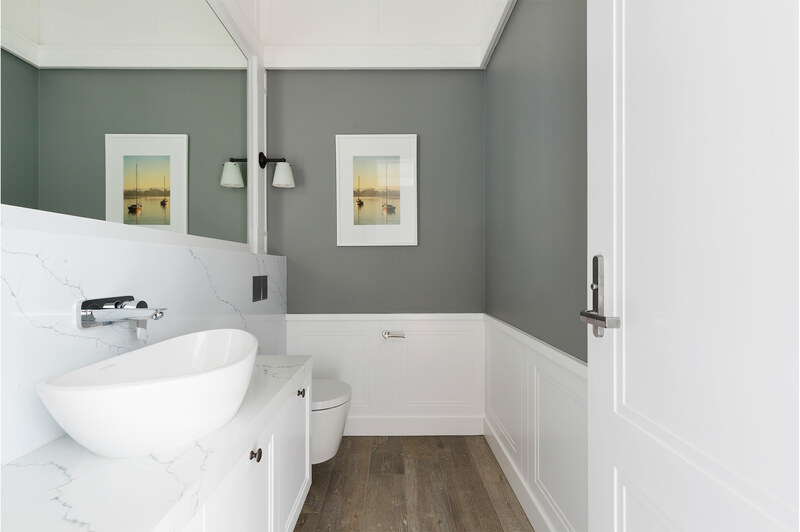 When given the opportunity to work on a house Hicks & Paine completed in their prime, it was taken up with enthusiasm and care. 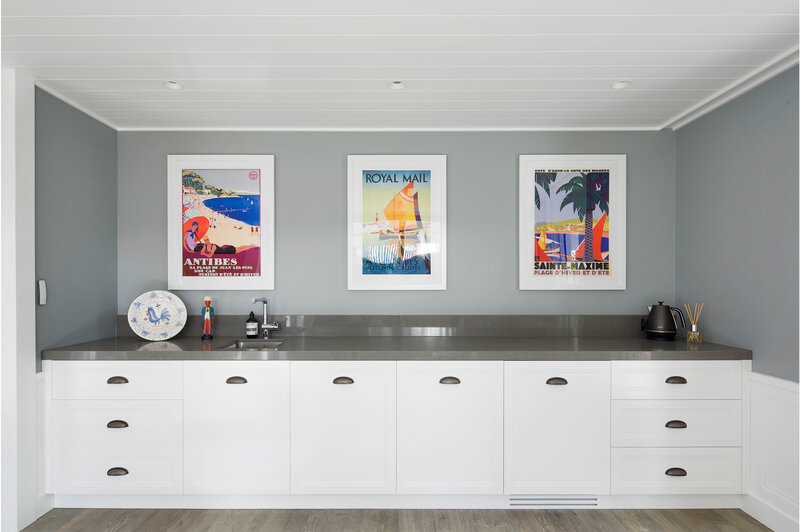 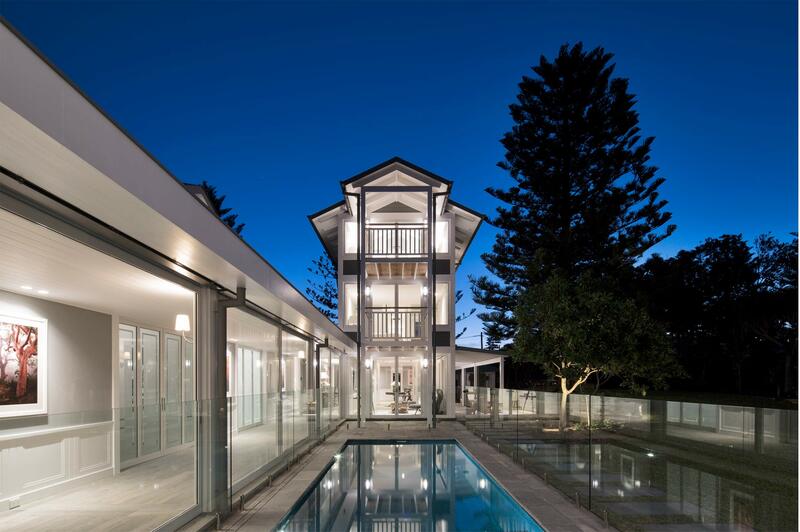 Early engagement in the project meant Beach Houses Australia were involved in the feasibility of design schemes and provided constructability advice. 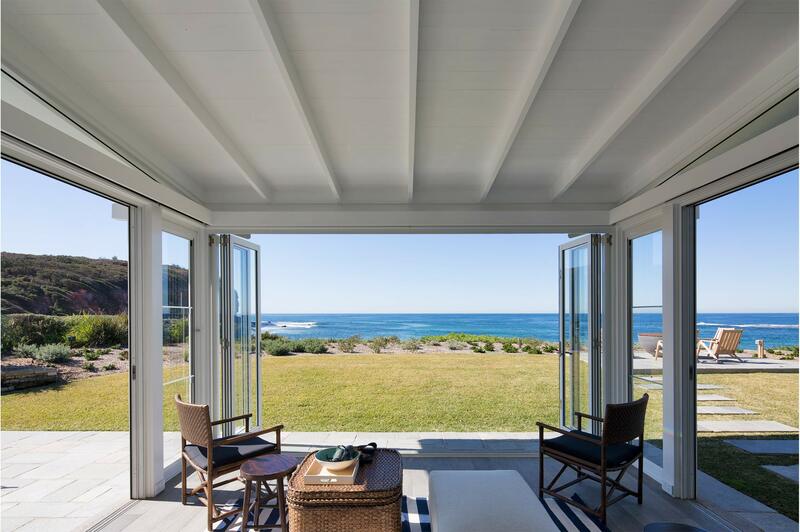 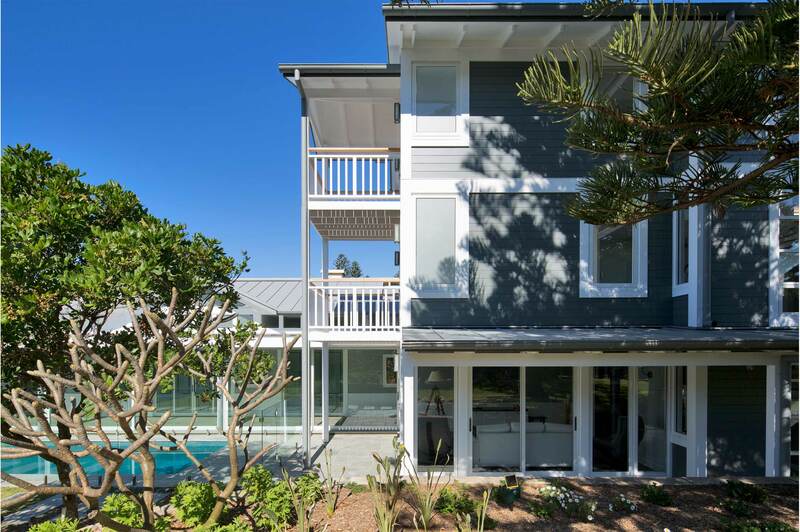 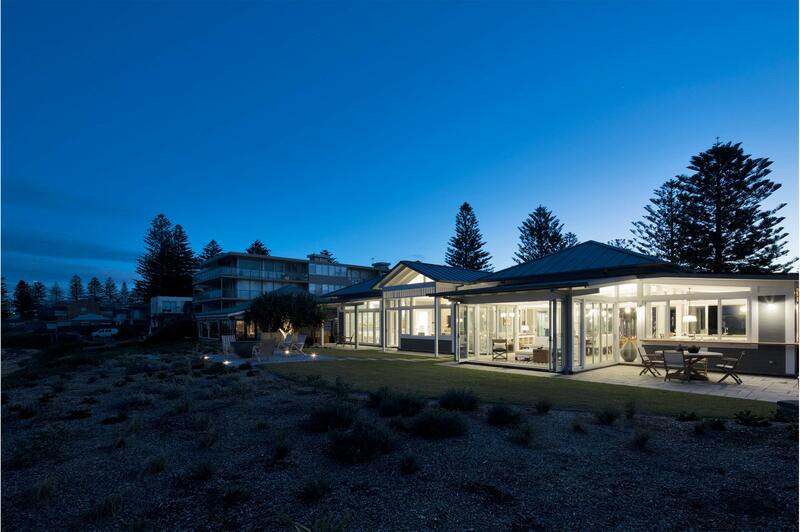 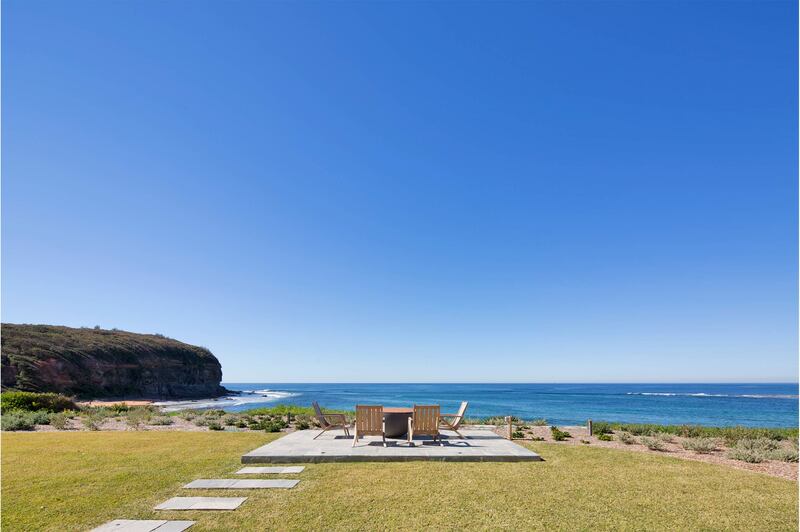 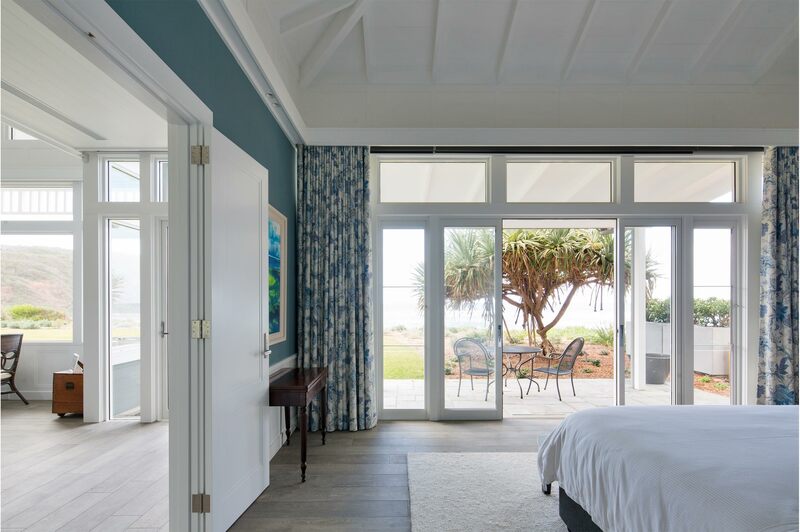 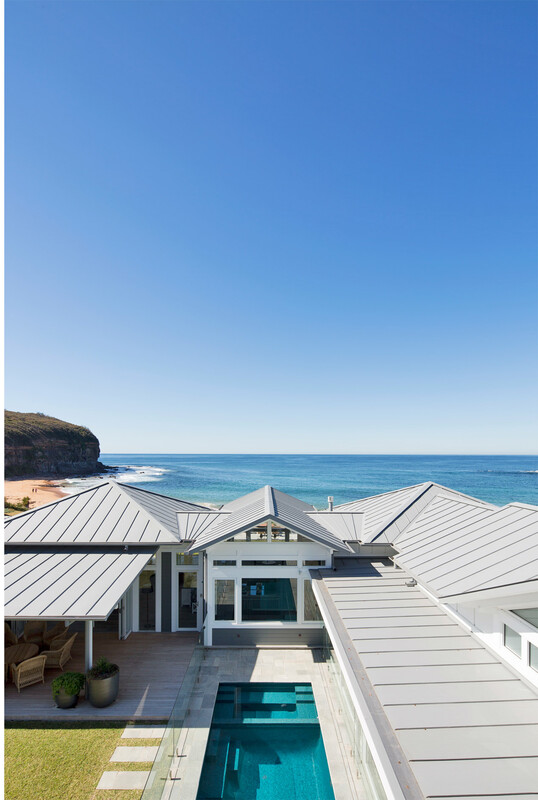 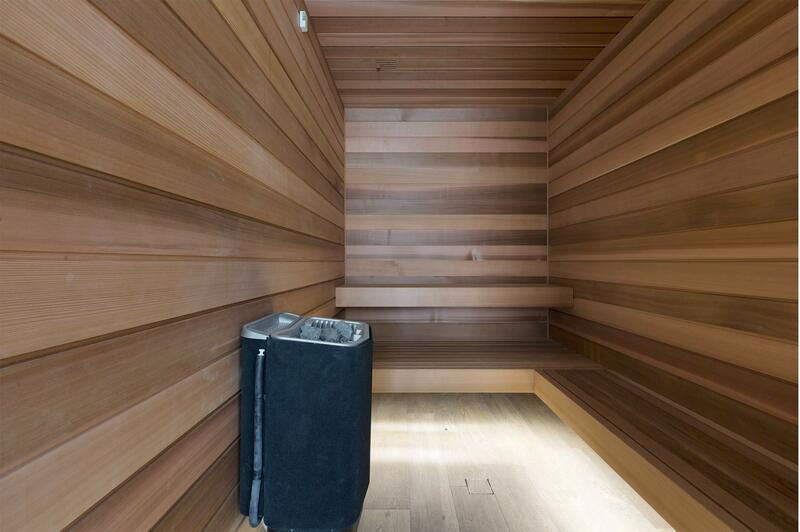 Briefed with a mandate to not only meet a technical and architectural design, our client wanted longevity and minimal maintenance in an extreme coastal (beach front) environment.